By buying this product you can collect up to 28 loyalty points. Your cart will total 28 points that can be converted into a voucher of £ 0.28. 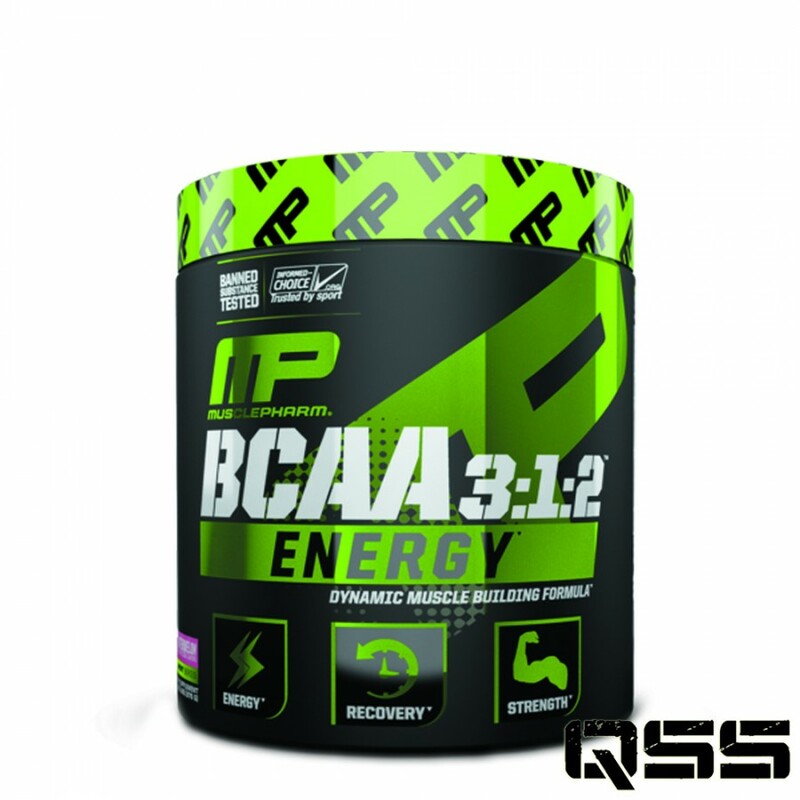 Take one serving (2 scoops) of BCAA 3;1;2 Energy mixed into 8-12 oz of cold water. For optimal use, take between meals, 30-45 minutes before workouts, and/or immediately after workouts.